If you listen to ceili band piano players, they are mainly holding the rhythm together. The piano creates a solid base for a dance oriented event like a ceili. 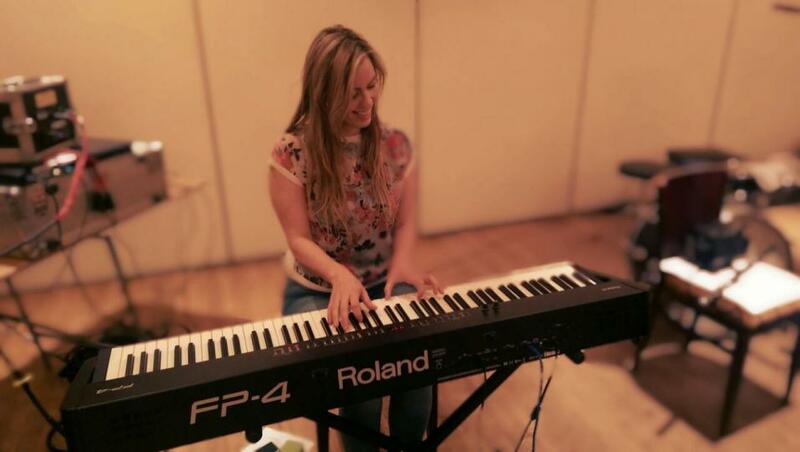 At Scoil Acla, you will learn the basics of Piano Accompaniment within a traditional context. Students are required to hold a basic knowledge of piano.